Disclaimer: This is a Fashionista Event. I was given a promotional item to review by 9thandElm.com to share my opinions about the website. All opinions are my own. One day, several years ago, I was walking by a boutique shop and spotted a purse in the window. I saw the purse, instantly knew I loved it, but kept on walking. I kept thinking about that purse for days, until finally I drove back to the store to buy the purse. 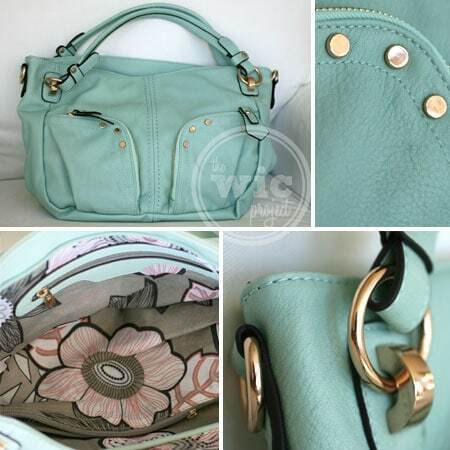 I hadn’t felt that way a purse since then until I saw a beautiful mint-colored bag from Elise Hope on 9thandElm.com. Founded in the Spring of 2013, 9thandElm.com is a new shopping website that features the best handmade and independent fashion designers. 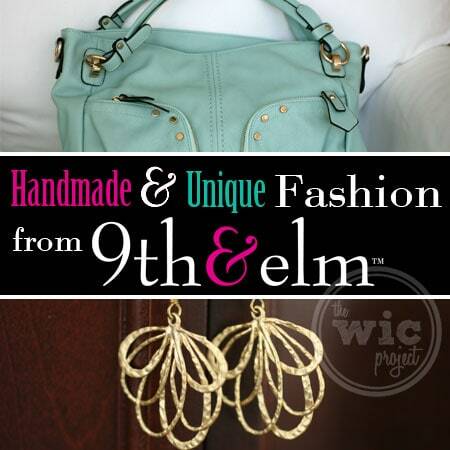 From stylish belts to handmade, one-of-a-kind jewelry, 9thandElm.com is a great place for fashionistas to find unique and trendy fashions and jewelry. I got another pleasant surprised when I opened the satchel. It has a lovely floral lining that adds an element of fun and style to the purse. It came with a longer strap in case I wanted to use it as a shoulder satchel. 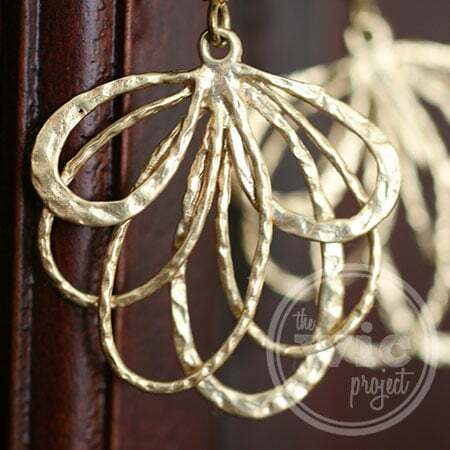 After I saw, and bought, the Elise Hope satchel, I kept browsing the site and discovered my new favorite earrings. Made by jewelry design company Jasmine & Magnolia, these Fan of Feathers gold earrings were delicate but still had personality. I love that I can wear them when running errands or dress them up for a nice evening. If you love unique, handmade and “otherwise cool” fashion accessories and jewelry, I encourage you to check out the offerings at 9thandElm.com. They have new fashion “events” every week or two, so you’re sure to find something new to love each time you visit. ONE (1) winner will receive a $200 9thandElm.com gift certificate and TWO (2) winners will receive a $100 9thandElm.com gift certificate. Giveaway ends at 11:59 PM EST, October 30, 2013. Open to US and Canada residents only. I love the color of the bag – so pretty. I would smile every time I opened my purse with that lining. AWESOME handbag! I want it! I received a purse from Elisa Hope as well and just adore it. 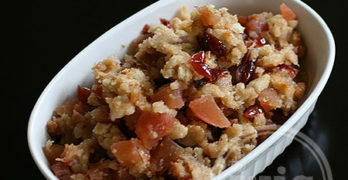 I love how 9thandElm.com just keeps featuring her! Those are some pretty awesome looking things – love the site too! I love what you ordered! I never saw that bag on the site, going back right now. So cute. Those earrings are beautiful! Missed the contest but the products look fantastic. Thanks for the review.